https://www.bbc.co.uk/programmes/m0002cn1 – begin listening from 18min, 20secs in to this item. THE Burnright consumer awareness campaign is growing rapidly. 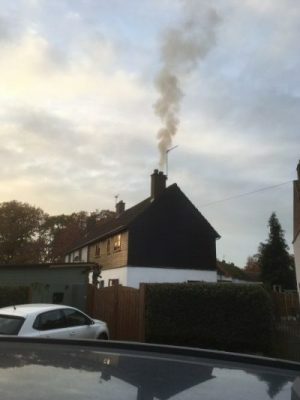 Chimney sweeps, stove installers and other solid fuel professionals recognise the simple opportunity to change consumers burning habits and make a big difference to unnecessary air pollution from domestic fires. But recent media misrepresentation and sometimes even false reporting of the facts don’t help us. They cloud the issue and do nothing to change the situation. Which is why it is so refreshing to hear a well balanced set of facts and figures on the air quality issue. Facts and figures which are backed up with balanced statistical review by actual experts. The BBC “More or Less” programme on Radio 4 explores the meaning behind the figures. Listen to some actual facts in their recent broadcast – the wood-burning air quality item starts about 18mins, 20seconds in.